The official music video for “Here” from ¡MURSDAY! is now up on our YouTube channel! ¡MAYDAY! and MURS bring “Here” to life in a simple way with their latest visuals. Playing on the universal feeling of your desires being somewhere beyond your reality, this is a video guaranteed to strike a chord with the masses. • What do you think of the video? 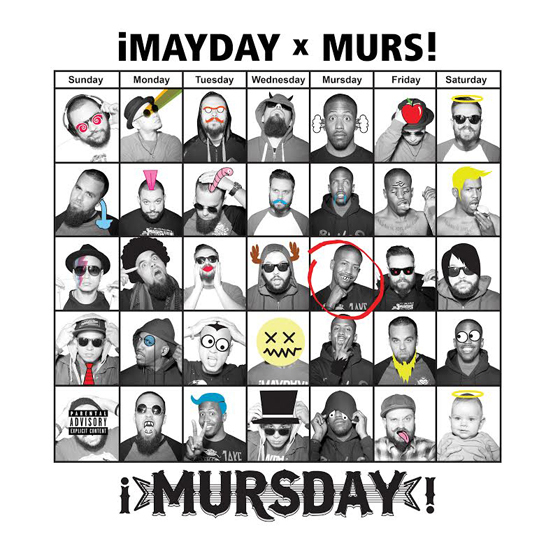 • Have you already pre-ordered ‘¡MURSDAY!’? Hit us up with a comment below!